From time to time, everyone feels as though the challenges in our lives get the best of us. Whether it’s family difficulties, a situation at work or facing the burdens of our own insecurities, sometimes it can feel like the weight of the world is upon us. Sessions can be organised in her clinic [insert link to Mindset Consulting], by home visit or a ‘walk n talk’ if you live in Sydney. Aileen is also available for sessions by Skype if that suits your situation. Check out the Mindset Consulting website for more information on these types of sessions. Let your friends, family and loved ones get the best version of you – call Dr Aileen Alegado today to discuss your situation. Aileen is a board-approved supervisor and available for clinical supervision of other clinicians (psychologists, trainee psychologists, counsellors and other mental health clinicians). She has previously been a clinical supervisor for Victoria Aids Council, Gay Men’s Health. Do you have the need for an experienced presenter? Aileen is also available to deliver tailored psychoeducational and practical seminars / workshops to groups or organisations, specific to their needs. Get in touch with Dr Aileen Alegado today to discuss your situation. 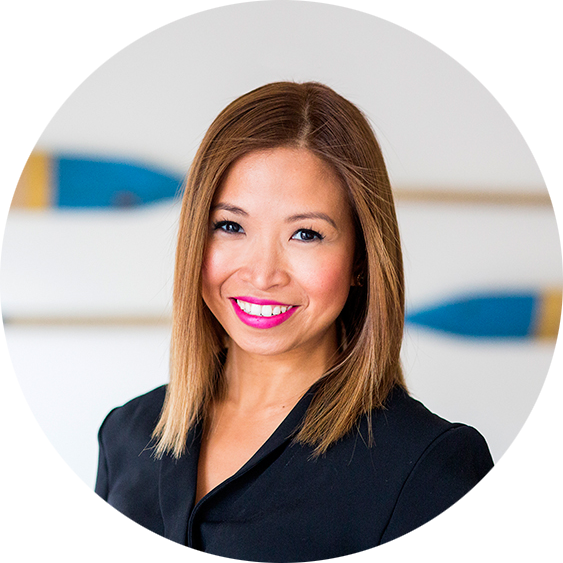 Dr Aileen Alegado is the director of Mindset Consulting and is a primary clinician at the practice. She’s a registered clinical psychologist who specialises on CBT, ACT and Schema Therapy. Aileen believes that therapy should not be a one size fits all and integrates these models in manner that is unique to an individual’s need. Her clients describe her as having a warm and enthusiastic approach both to life and her work. Gaining her qualifications with high distinctions in NZ, Aileen has considerable experience across Australia and NZ in both public and private health, including working with individuals, couples, groups and supervising other clinicians. As a psychologist, Aileen is committed to delivering effective therapeutic models with realistic and measurable outcomes. She specialises in the assessment and treatment of mental health conditions, administering neuropsychological assessments and using psychometric tools. Outside of her practice, Aileen is also an experienced presenter and professional speaker with a proactive part in mental health awareness within the media, the community and in organisational settings. She is a coach / mentor for other clinicians and is a member and board approved supervisor for the Australia Psychological Society (APS). It’s important that clients have a transparent understanding of our fees. Standard sessions are charged between $220- 235 for 50+ mins consultation, below the APS recommended rate of $246.00. Aileen is a registered Medicare provider so if you were referred by a GP or a psychiatrist with a Mental Health Plan, a Medicare rebate of $124.50 per session may apply. Private health insurance rebates are also available with all major health insurance funds. Please contact me for any queries regarding fees for other services e.g. supervision, classes, and training. Dr Aileen Alegado’s passion for increasing positive mental health awareness with the public has led her to being a proactive member of the community in this area. John and Garry Podcast, Overcoming an addiction: What is the best method?